Taxis are a way of life in New York City largely in part because that’s simply how transportation needs have been met for decades. 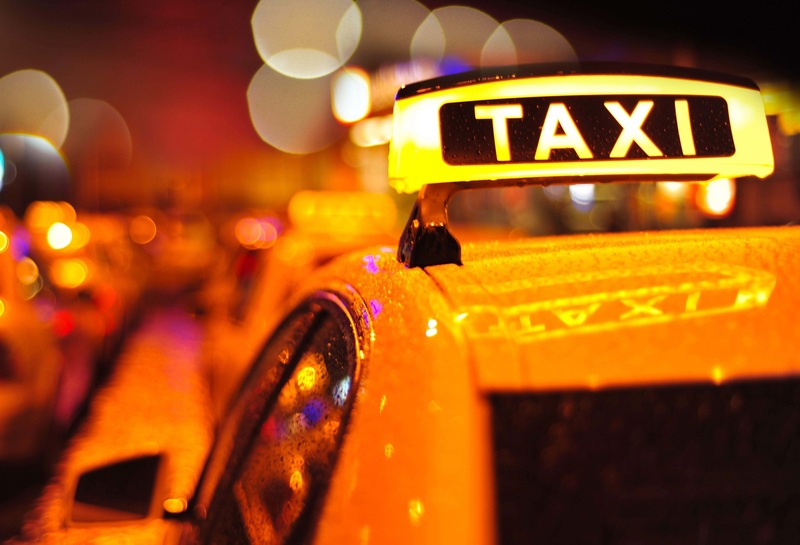 The advent of ridesharing platforms like Lyft and Uber, however, has given those in the Big Apple options that are seemingly far superior to taxis in virtually every measurable category. Just how much better are these modern solutions, you ask? As Professor Daniela Rus notes, the key to reducing the number of vehicles on NYC roads is to transport more than one person at a time. This would result in fewer trips, less traffic, more free time for commuters and cleaner air, just to name a few benefits. The algorithm also works in real-time to reroute vehicles based on incoming requests and can even proactively send idle cars to areas with high demand, a move that speeds up service by 20 percent, the professor said. Rus adds that to the best of her knowledge, this is the first time that scientists have been able to experimentally quantify the trade-off between fleet size, capacity, waiting time, travel delay and operational costs for a range of vehicles including taxis, vans and shuttles. If nothing else, MIT’s work Illustrates how terribly inefficient NYC’s taxi systems really are. "What’s more, MIT’s algorithm revealed that 95 percent of demand could be covered by just 2,000 10-person vehicles". Rookies!!! Noobs!!! Come to South Africa (where I live) and see how we achieve exactly the same thing using just 20, 10 seater minibuses. We've got it down to fine art... including bribing the cops and officials. CloudCatcher and Reehahs like this. Ducking expensive, arsehow drivers that you can't understand how they got their license, annoying as hell and in old cars that you imagine will break down anytime. After the first trip I went all in with Uber and it was wonderful, nice big cars, polite drivers, you knew you wouldn't get ripped off. So... their argument is that the key to reducing traffic is to decrease vehicles, and you do that by increasing their size to 10-passenger... to the size of a small bus. Or buses. The point of ride hailing/Taxis is to go directly from your point A to your point B, not 9 other people's various point As and point Bs as well. Some people are willing to compromise for paying half-fares if they pick up another fare along the way (Uber's 'rideshare'). Doesn't add much time, and keeps it to someone who is along the way. Good luck doing that with 10 fares. I would just ride the bus at that point, and use a ride hailing service to just get a Uber/Lyft when it was just for me/my fare. If there wasn't crime in the world, everyone could rideshare. Instead of me rolling around in my SUV alone, I could help others by letting them get in if they are going the same way. This way they could get out of the bad weather and get to their destination quicker. But crime exists and I don't want any strangers in my car at all. this is why we can't have anything nice. How did total commute time compare?